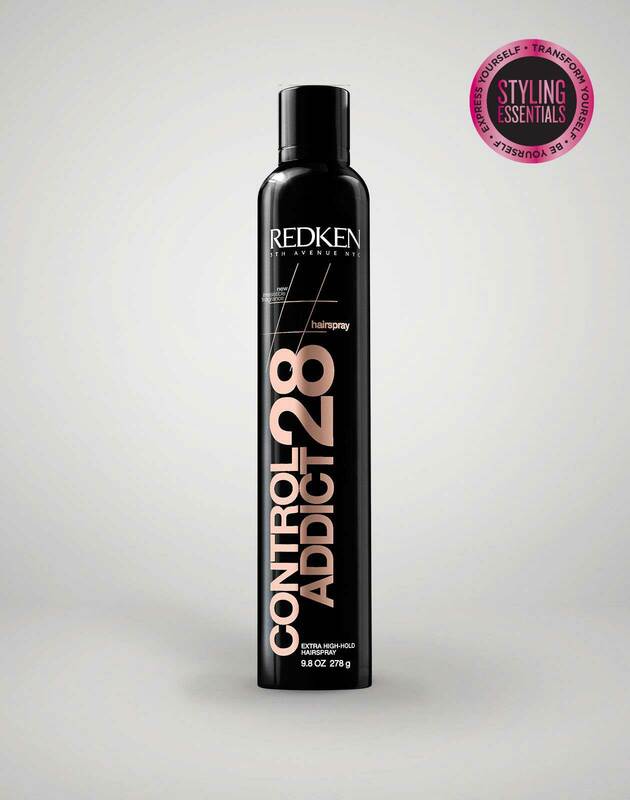 This lightweight, thermal heat protection hairspray is perfect for use with flat irons and curling irons up to 450 degrees to protect your hair, add shine and reduce frizz. iron shape 11: Thermal holding spray is rated 4.3 out of 5 by 25. 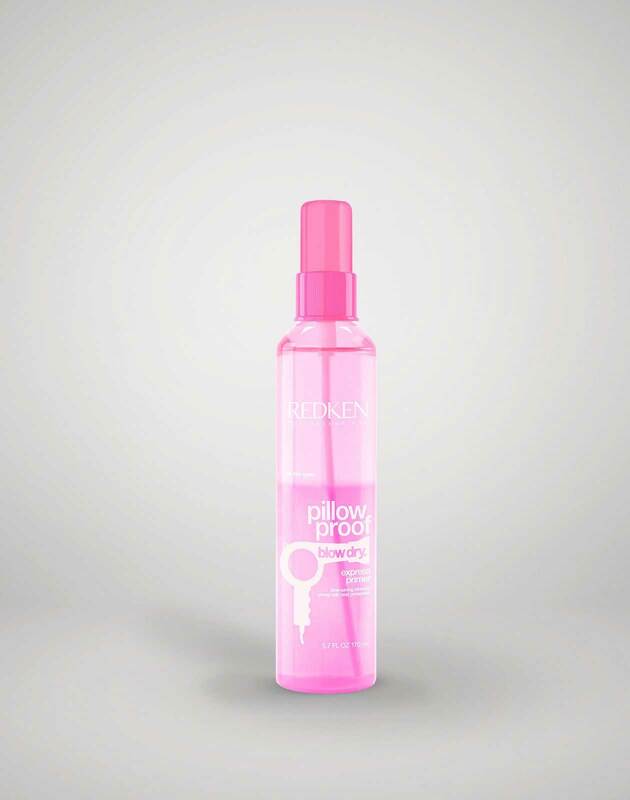 This lightweight spray protects your hair from flat irons and curling irons up to 450 degrees while adding shine and reducing frizz. 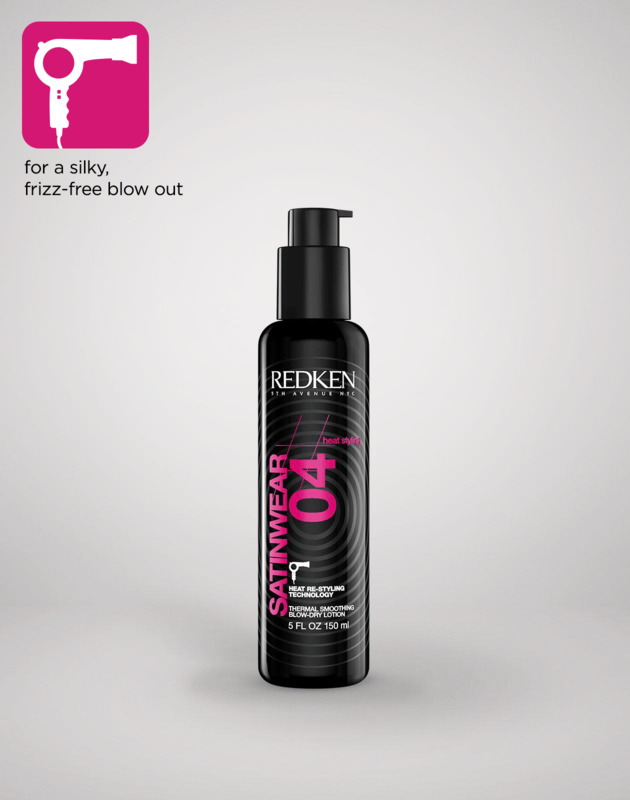 Its clean, lightweight formula won't leave your hair stiff or sticky. Are you a professional? 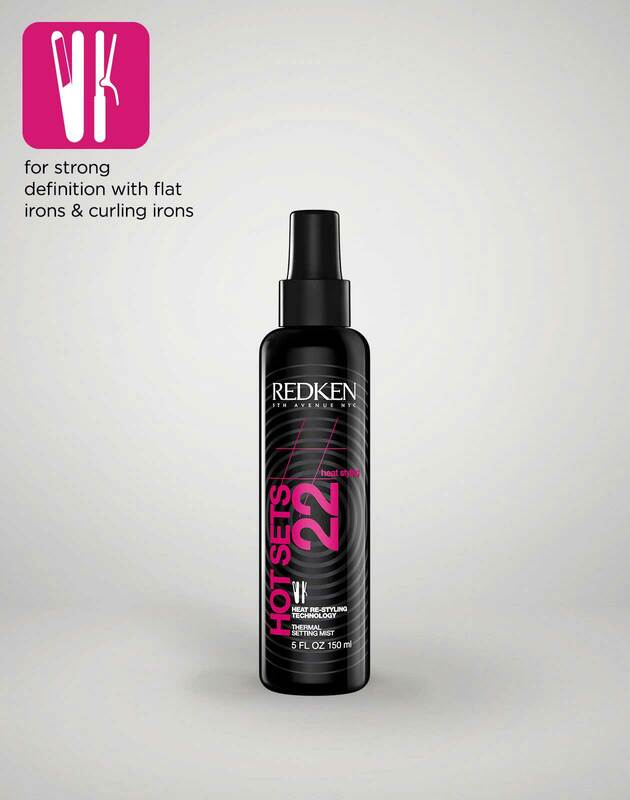 View Iron Shape 11: Thermal Holding Spray on RedkenPro.com for content just for you. 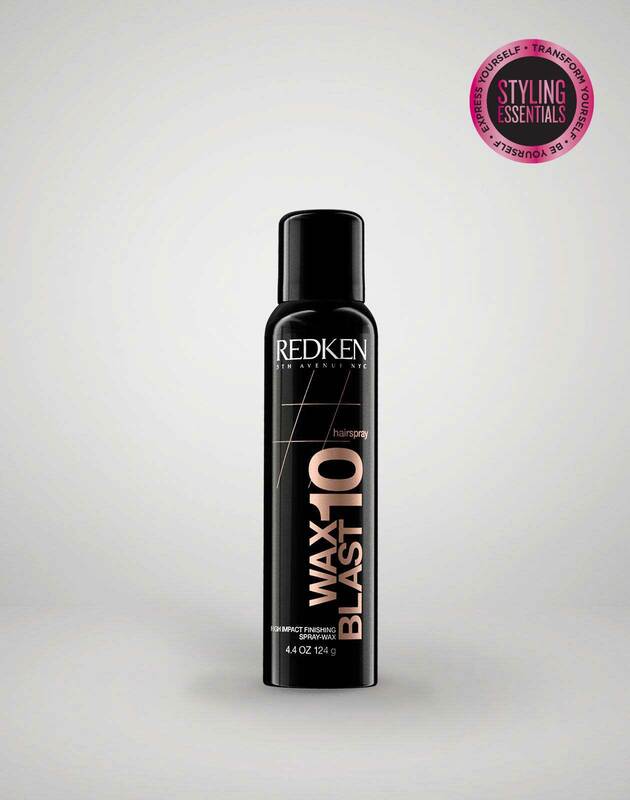 Spray on wet or dry hair before using a styling iron. 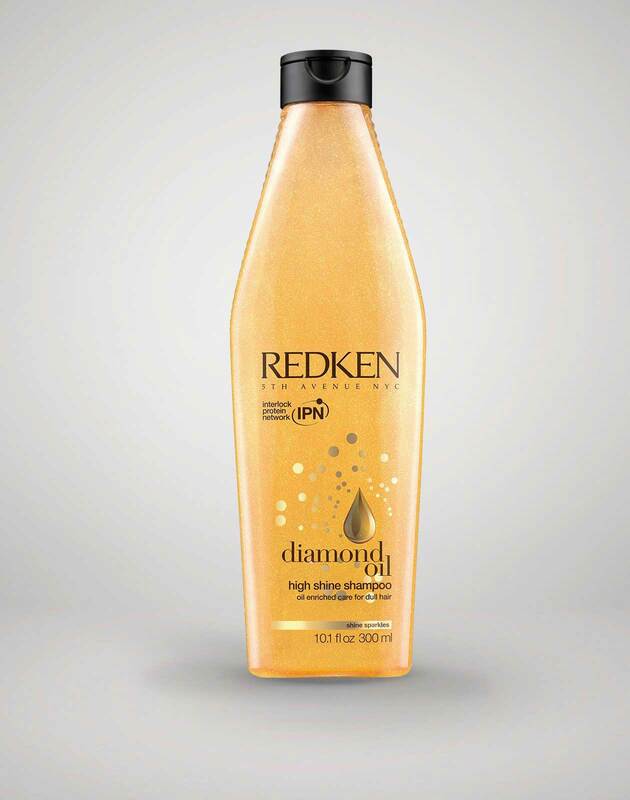 Helps protect hair from heat and helps preserve color vibrancy.